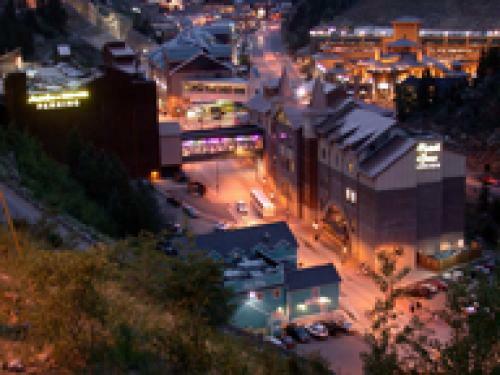 ACES & EIGHTS CASINO SHUTTLE is your best bet to get to the 23 casinos in Blackhawk and Central City Colorado. It offers three daily departures from your front door and FREE dining and bonus cash offers at the Mardi Gras Casino. With 4 1/2 hours of exciting gaming action, live musical entertainment and free drinks while gaming, you can hit the jackpot on slots, roulette, craps, blackjack and more! Plus, knock yourself out with In-Van Karaoke fun on the ride back? Ride with Aces & Eights and make those dreams come true!